Interested in even more climbing? 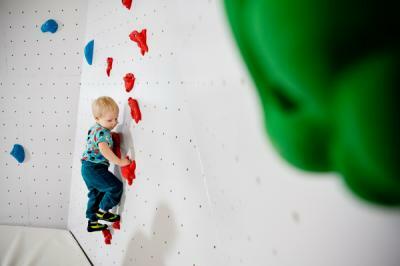 The BoulderSaimaa climbing centre offers a high-quality and approachable climbing experience in its new premises at the end of Lappeenranta airport. Challenge yourself physically and mentally with boulder climbing. Advance reservation is not required; just come and see us. On your first visit you will go through some safety issues, and then you can try bouldering! Have you dared the rapids over the River Vuoksi at Imatra? Our friends at Imatra Express have a fantastic cable slide that passes over the Imatra rapids. In summer 2016, the cable crossing will be available during the season when the dam is opened on Saturdays from 17:00 to 19:00. While the dam is open, you can experience the rapids roaring beneath you, with music playing in the background. It is possible to use the cable slide at other times, by ordering in advance. 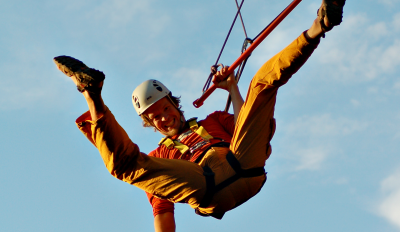 Imatra Express also organizes other fun and exciting activities, such as crate climbing, knife throwing, and archery. Cruise, quad bike safari, custom sauna? At Saimaa Adventures you can book a cruise on Lake Saimaa, a memorable quad bike safari, a mountain bike excursion, or even a private sauna for your group. Visit Saimaa Adventures to find out more! Atreenalin Adventure Park Saimaa collaborates with SAIKO student union. By showing a student card, students of Saimaa University of Applied Sciences can buy a ticket to Atreenalin Adventure Park Saimaa for € 17. Tournaments, camps and events in South Karelia! 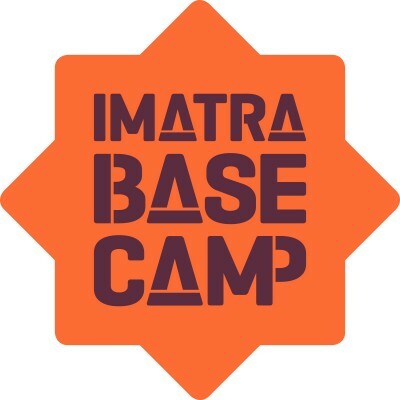 Imatra is a base camp from which everything is reachable. There are opportunities in every direction – and you can always return to a safe base camp. A large area that functions like a small village. Movement, fun, services, and care are always available. A place where people meet with the natural elements. Travel first because it makes sense, then return because you love the place. GoSaimaa knows just about everything about tourism in Lappeenranta and Imatra. So visit the website at gosaimaa.com and explore the tourism offerings of South Karelia. You can also use the services of Imatra Tourist Information (Lappeentie 12) or Lappeenranta Tourist Information (Valtakatu 37).